We have reached the last IWSG posting for 2015. This year has really gone super fast. 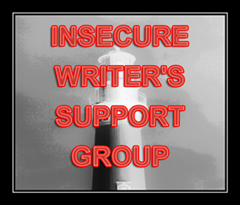 IWSG (Insecure Writers Support Group) is an online group of writers. We post on the first Wednesday of every month. 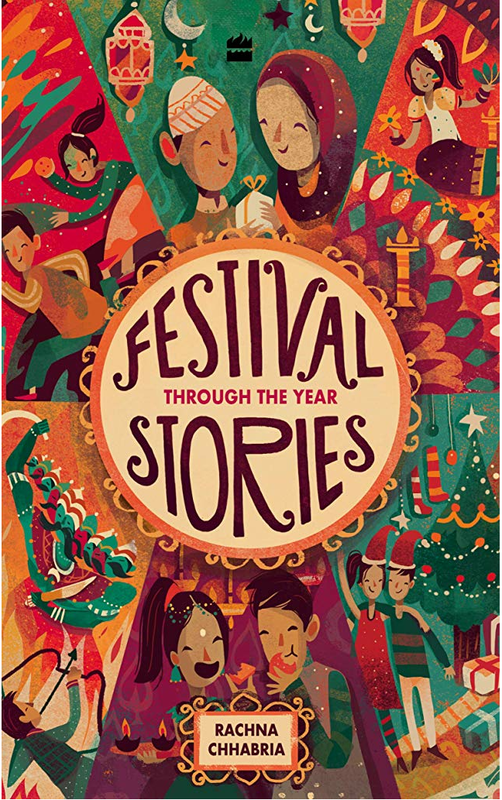 IWSG gives us a chance to discuss our writing worries, fears, doubts and anxieties with other writers who have similar fears, issues and doubts. 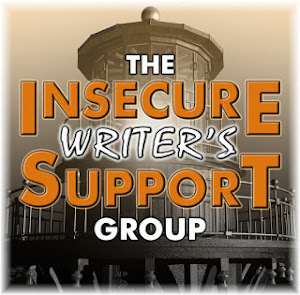 IWSG was started by Ninja Captain Alex J Cavanaugh (author of the Amazon Bestsellers: CassaStar, CassaStorm and CassaFire and the upcoming Dragon of the Stars). To download a free copy of the IWSG’s book ‘Guide to Publishing and Beyond’ visit the IWSG website for details. To read the IWSG Posts click here. As the year is hurtling down toward its end, I am feeling a strong sense of inadequacy, especially when I read a few of my blog buddy’s posts. I get a shock when I read how many manuscripts they are writing, revising, plotting and marketing. OMG. It’s enough to give me a serious inferiority complex. And when they share their reading lists, I drown in a feeling of inadequacy. I feel that neither have I written a lot this year nor read enough books. 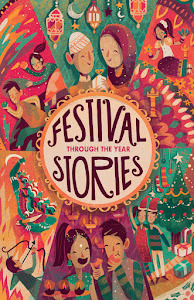 2015 has been a year where life (family health issues) interrupted my writing every few days. I just managed to revise several old books and write one MG book and a couple of Picture Books and start my YA novel. That’s all. I hope to write a lot this month, but I am sure it won’t be enough as there are just a few days left. How do you all tackle feelings of inadequacy? Infact, I want to ask you do you all feel inadequate in the first place? Or is it just me? Labels: IWSG. Alex Cavanaugh. Manuscript. Books. I totally can relate to what you're saying. Life constantly and legitimately gets in my way, and I've only finished one book that I've put away. Family and those other things in life pulling at us are important, so don't feel bad if your writing is a little slower because of it. Later, when you look back, you'll be glad you devoted the time you needed to your family. It's hard not to compare yourself with others. I have a family too. It takes some very creative skills to write around them;-) If some days I only get a scene written or a chapter read, I celebrate! Go at your own pace. Just don't give up! I hear you! I try not to compare myself with others and what they're doing, and instead focus on what I want to achieve, how to get it, etc - comparing myself to myself, challenging myself to improve. But sometimes, it's really hard to do. Hang in there! I can totally relate! I haven't accomplished what I wanted to this year at all and I'm feeling stagnant. I know I need to shake things up a bit. It's hard not to compare ourselves to others but I seem to be a master of it. I agree with Madeline that it's not wise to compare yourself with others. You say "I just managed to revise several old books and write one MG book and a couple of Picture Books and start my YA novel." Good grief! That's more than a lot of writers accomplish in a year. Especially when you have been working around family health issues. You should be patting yourself on the back instead of feeling inadequate. I say, "Well done!" I feel the same way! I can't read or write that fast. We just have to do the best we can at our own pace. Sometimes I tackle a writing prompt when I'm feeling inadequate. I don't write as much as my friends either. Some day, I'm sure I will settle into a routine. Perhaps in 2016; for some reason I have a hopeful feeling about this coming year. I'm with you on that. Sometimes life happens and writing and reading just have to be set aside. Knowing that doesn't make it any easier to deal with the inevitable insecurities when they arise. I don't feel inadequate because I compare me with myself before a year. Not with others. Sometimes "life" shoves itself to the fore front and you have to deal with it. No apologies necessary. Accepting that will reduce stress. Been there. Comparing yourself with others leads to the Dark Side (I couldn't resist.) We don't know what sacrifices they are making. I save my reading for night time, right before going to sleep. 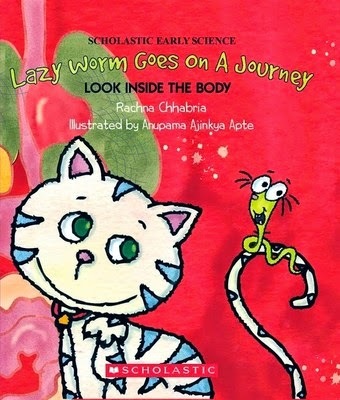 It sounds like your year was as bad as mine, Rachna. However, I'm convinced we can pick up the pieces, reassemble them into a new self, and begin a new plan. I'm not waiting for January 1st either! I think we do the best that we can. Try not to compare yourself with others. We are all unique, with unique circumstances and something to offer that nobody else can. Remember that health takes priority. You had to deal with family health issues which must have taken a chunk of your time. Don't beat yourself up about things that are beyond your control. The comforting thought is, there is always next year when you can start afresh! Family and personal health come first. But there's a quote that says, "Stop comparing your behind the scenes with everyone's highlight reel." All you see online is our highlight reel. And when taken as a whole, it can seem everyone else is doing a lot of things that we aren't...but when you look at each individual person, very little is going on most of the time! We just mention it when something is happening.